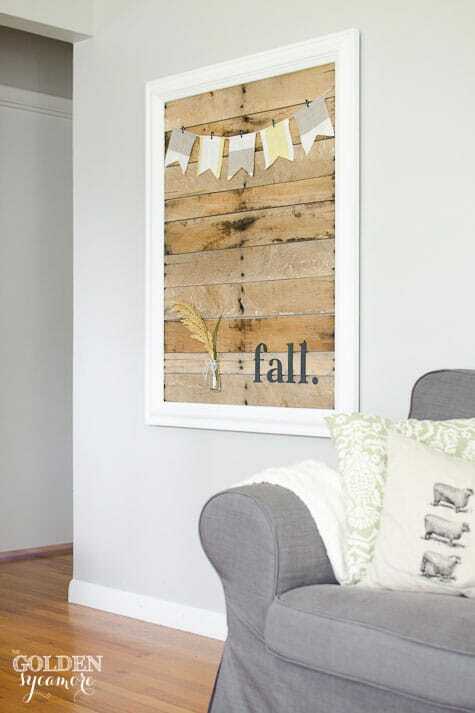 Fall is almost here, so it’s time to get your glue guns out! 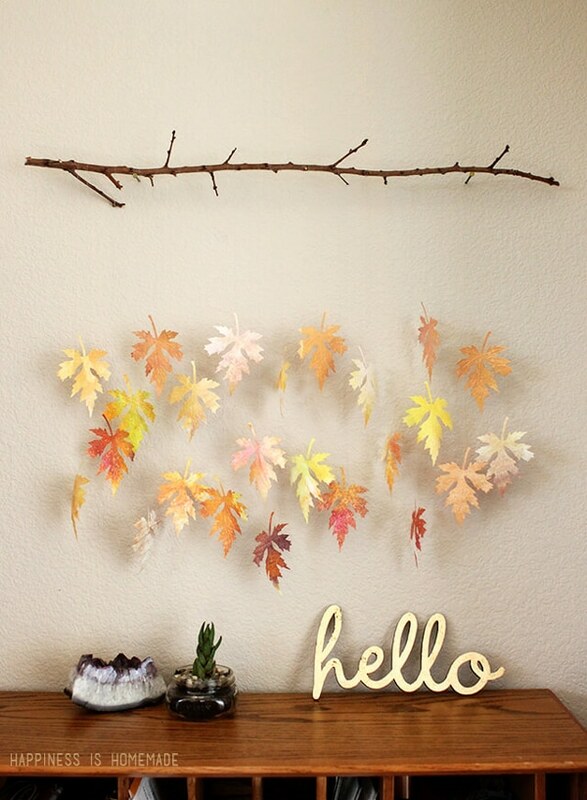 Decorating for fall can be so much fun and there are a lot of inspiring projects out there that I’m dying to try. 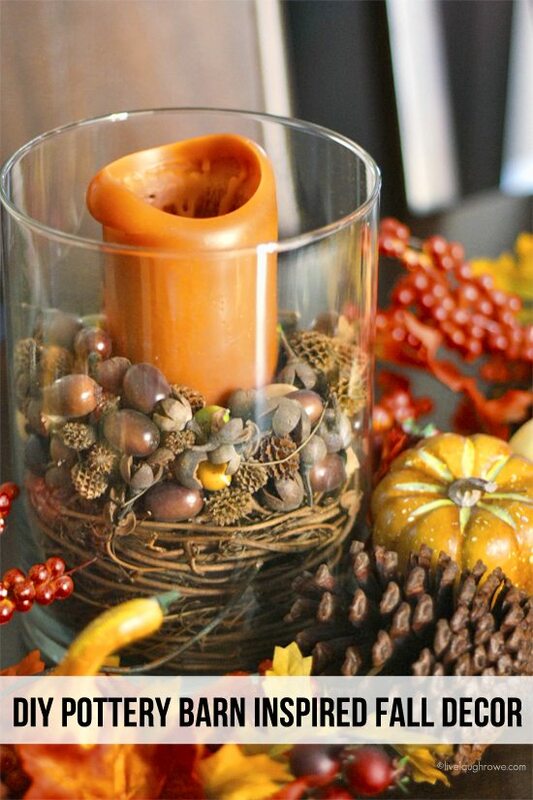 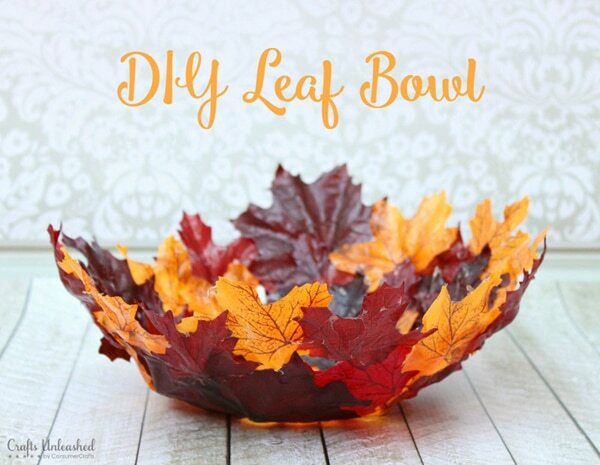 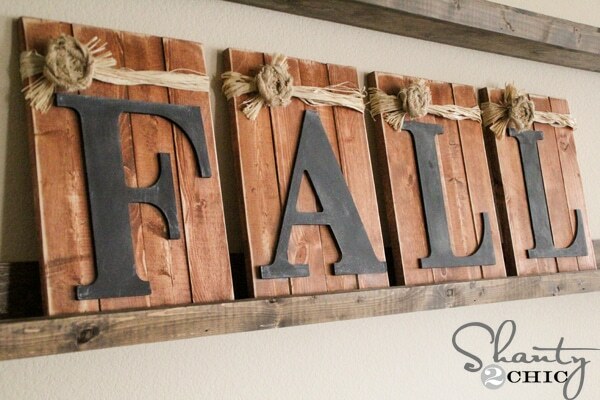 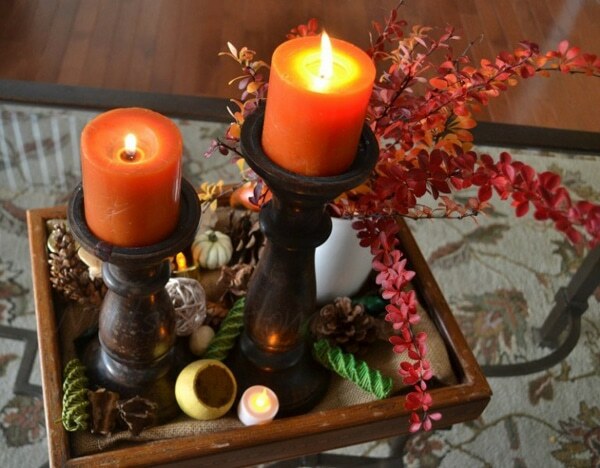 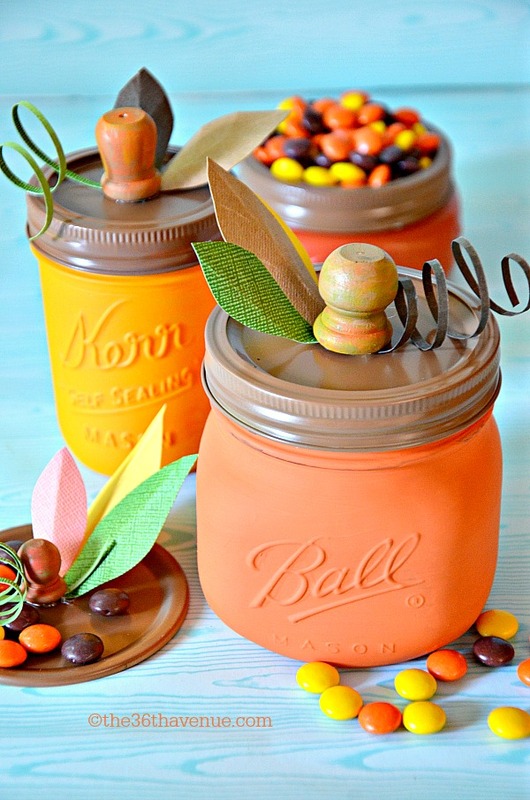 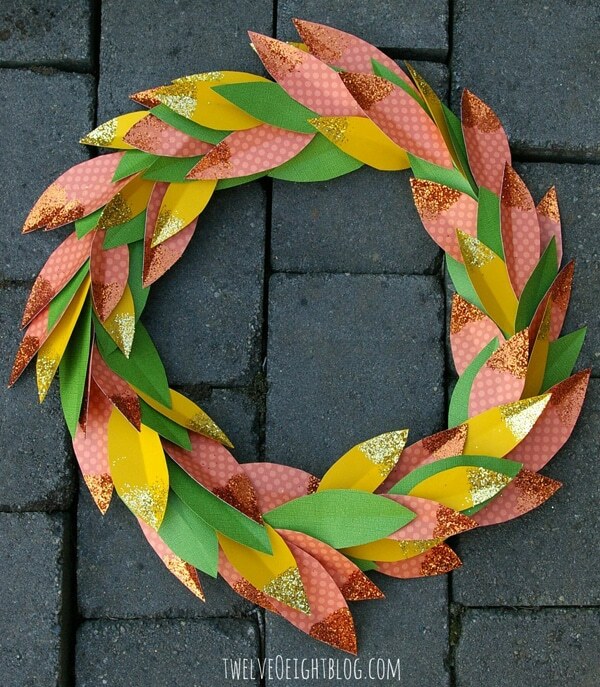 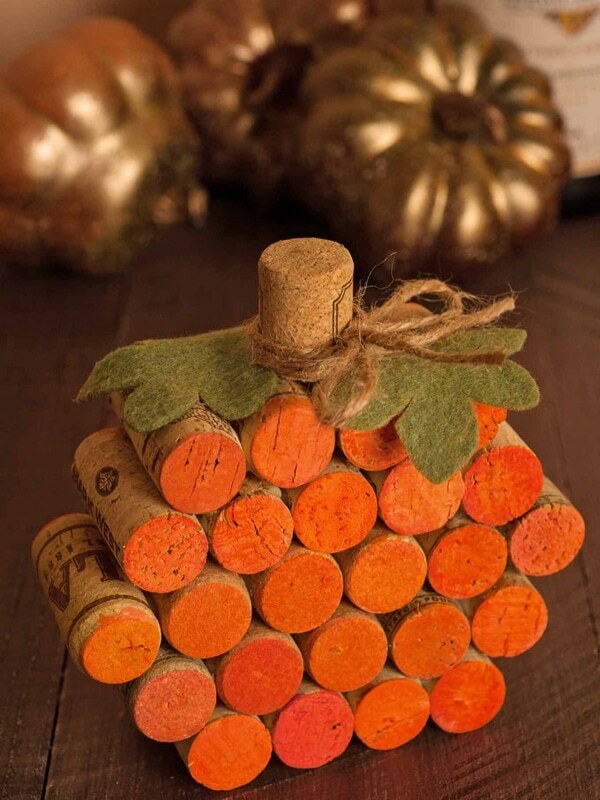 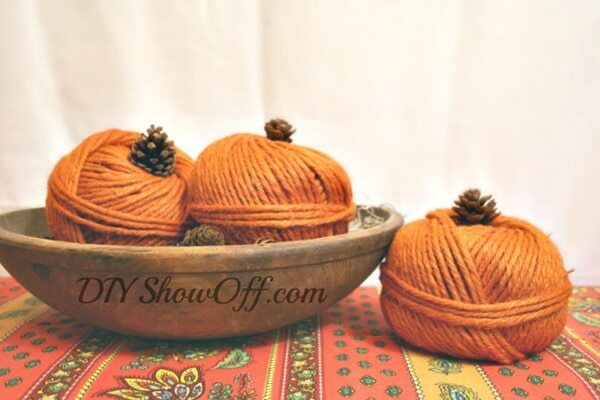 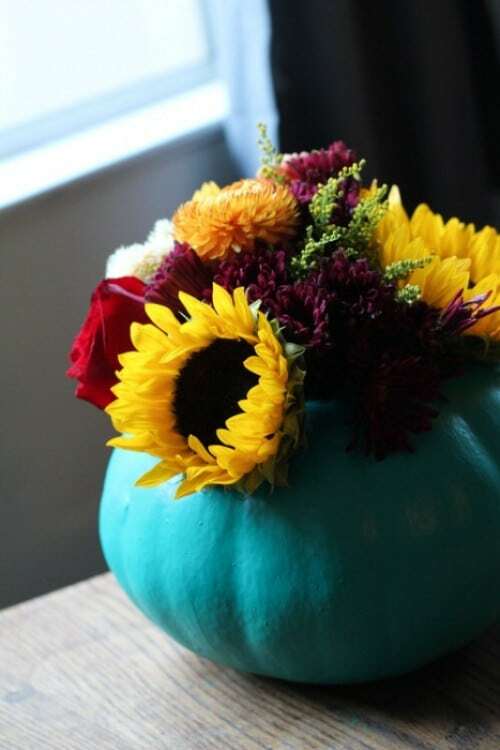 Check out our favorite 25 DIY Fall Decor Ideas! 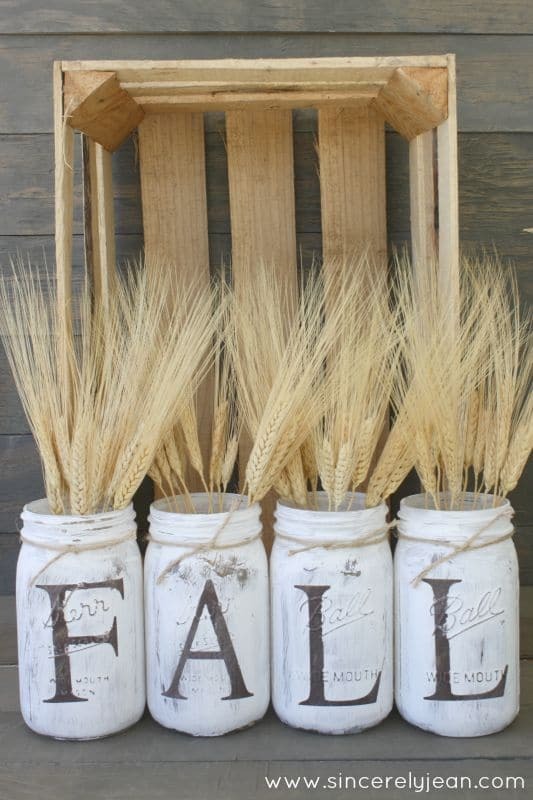 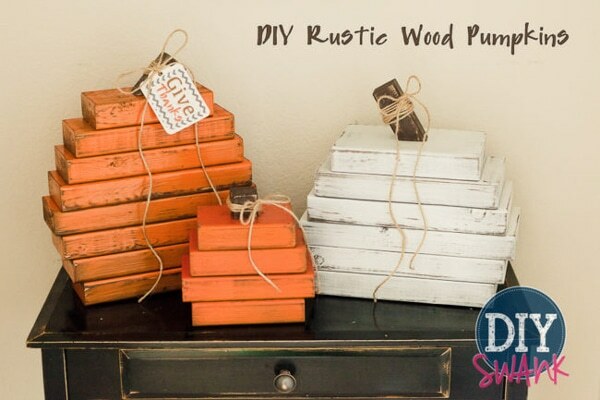 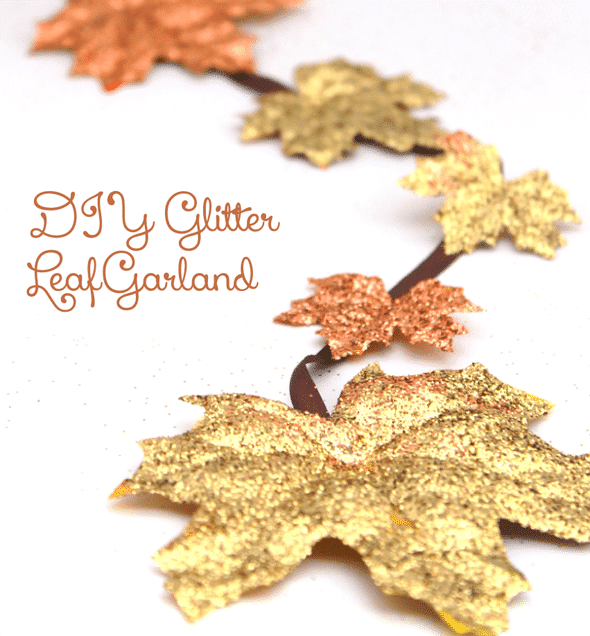 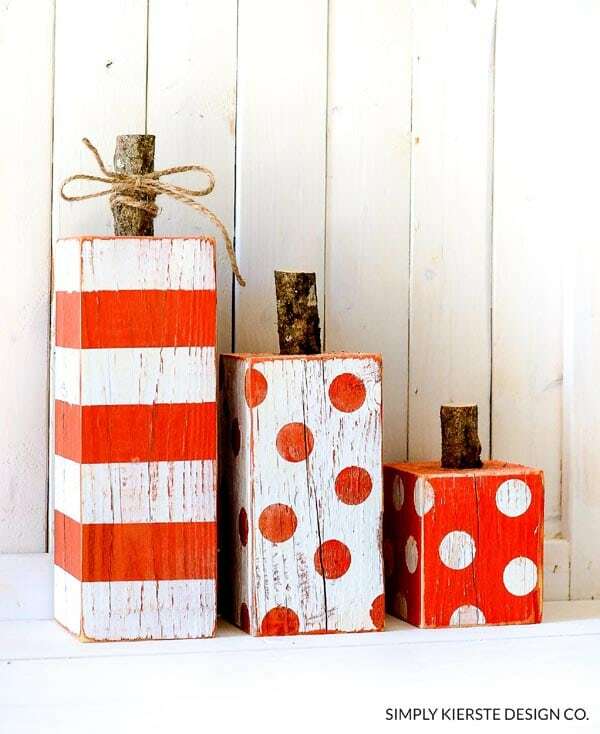 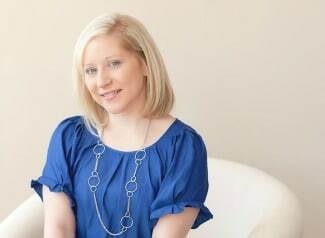 These are some amazing ideas and I am getting ready to decorate for fall this weekend!